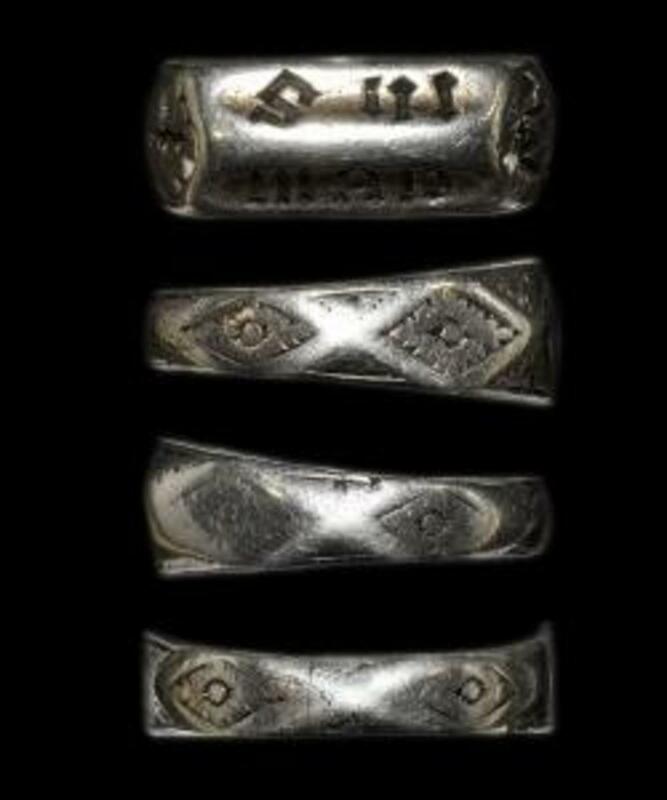 Owners of a French theme park have purchased a ring believed to have belonged to Joan of Arc for $425,000 and returned it to France after 600 years in the United Kingdom. 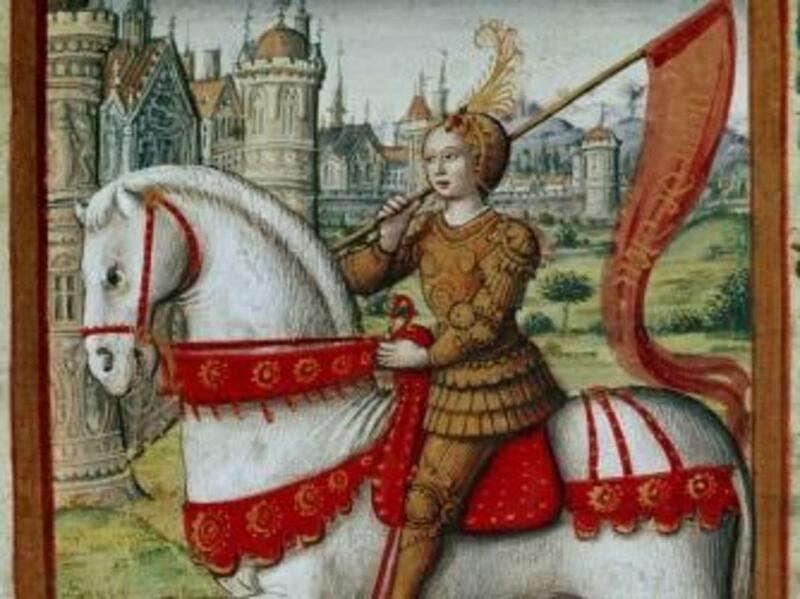 On March 17, 1431, the interrogators returned to Joan of Arc’s dank prison cell. 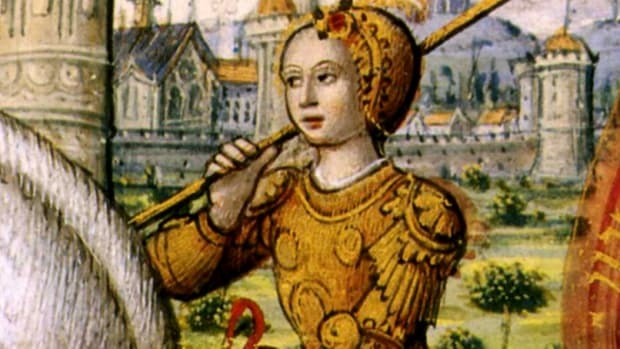 The ecclesiastical court had repeatedly grilled the teenaged peasant girl who had led the French army against the English invaders about everything from her virginity to her attire. 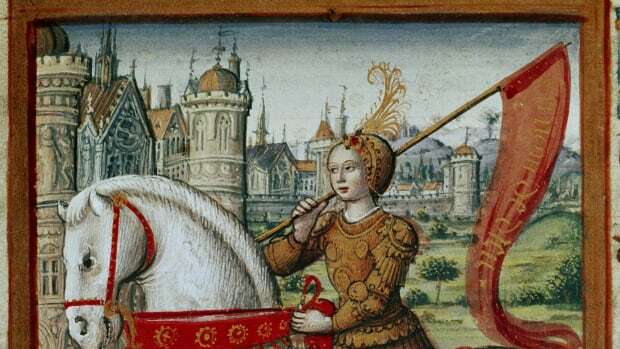 Now, as the trial continued, they wanted to know about her silver ring, which had been seized by the English-allied Burgundians following her capture in the spring of 1430 during an assault on Compiegne. 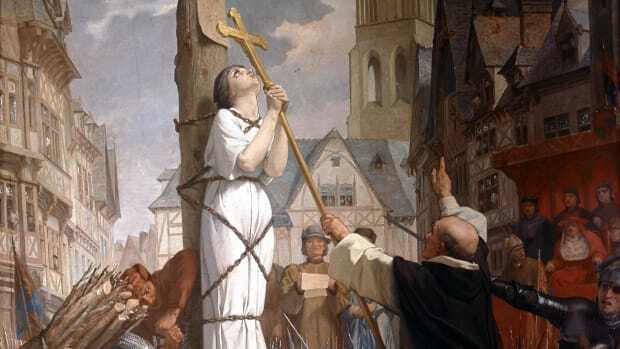 The court ultimately found Joan of Arc guilty of heresy, and they burned her at the stake in Rouen’s marketplace on May 30, 1431. It is believed that the martyr’s ring was given to Cardinal Henry Beaufort—uncle to the ruler of England and France, King Henry VI—who was present during the trial and execution. 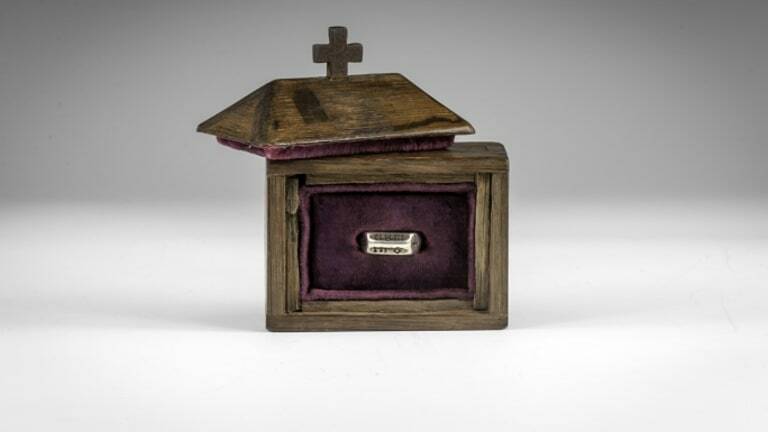 The clergyman took the patriotic relic with him back across the English Channel, and outside of a handful of exhibitions in France during the 1950s, the ring remained on British soil for nearly 600 years. It is believed that the ring passed down through Beaufort’s family for nearly five centuries until one of his descendants, British aristocrat Lady Ottoline Morrell, publicly announced she possessed the coveted piece of silver jewelry, a revelation that occurred as interest in Joan of Arc surged around the time of her 1909 beatification. Morrell bestowed the artifact upon artist Augustus John, who sold it in 1914. James Hasson, a doctor who came to the United Kingdom with General Charles de Gaulle and other leaders of the Free French Forces in World War II, purchased the ring from Sotheby’s in 1947 for 175 British pounds. 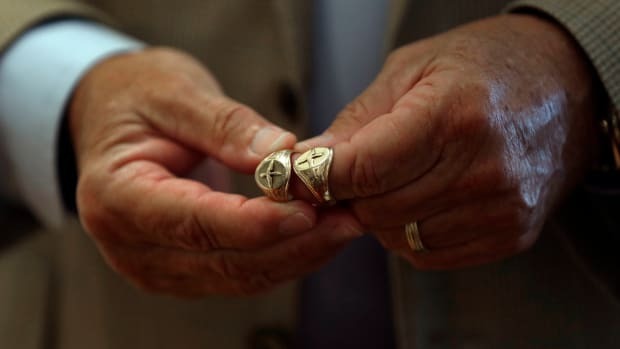 “My earliest memory of it was when I was about four years old when my sister was wearing the ring and her and I reenacted the battle when the British defeated Joan of Arc and captured her,” said Robert Hasson, who inherited the ring from his father, in a video produced by Timeline Auctions. That a symbol of French nationalism remained in English hands continued to gall many in France, so when Robert Hasson decided to place the ring up for bid on February 26, it generated considerable interest. Nearly 600 years after her death, Joan of Arc was again at the center of a clash between France and England, only this time the battleground was London’s Swedenborg Hall where Timeline Auctions conducted the bidding. While skepticism in some circles remains, plans are for the ring to be officially unveiled on March 20 before it goes on public display in mid-April. The Economist reports that discussions are being held about raising money to build a chapel at the theme park to house the medieval ring.